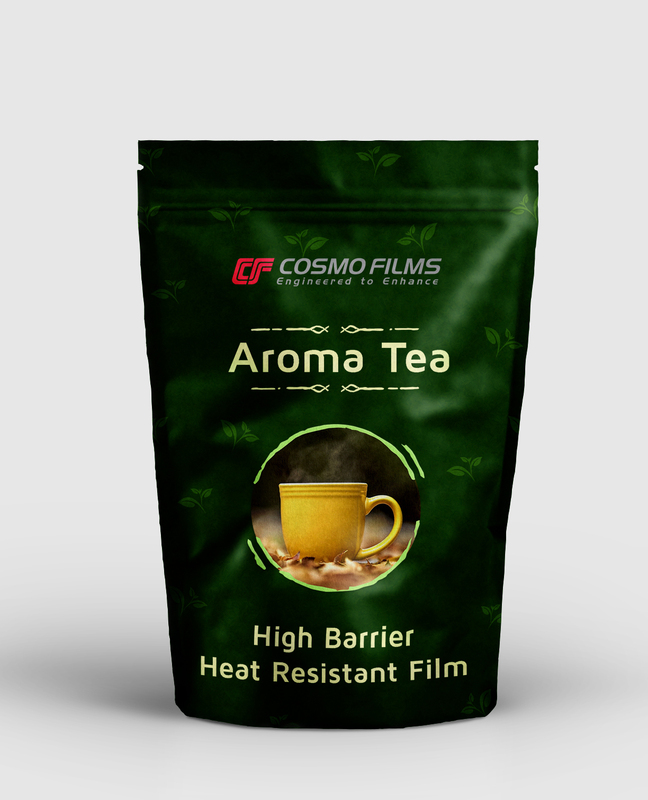 Cosmo Films, a global leader in speciality films for flexible packaging, lamination and labeling applications as well as synthetic paper introduces BOPP based heat resistant (HR) films. The films have been engineered to work as printing layer replacing BOPET film in multi-layer laminates for various packaging applications in both food and non-food segments. The new heat resistant films are clear, non-heat sealable and both sides treated films with excellent printability and go mostly for reverse printing. The thermally stable films have excellent slip properties and good machinability and therefore work well on high speed FFS packaging machines. Available in 15, 18, 20 microns; the films are well suited for both adhesive as well as extrusion lamination and offer good lamination bond. The company has also launched a barrier version of the film. The transparent BOPP based barrier HR film has excellent oxygen barrier properties and offers OTR of less than 100cc/m2/day. The film has good grease resistance that comes in handy for oily snack food packaging; which is a big application area of this film.